Myself and two squad members are hunkered down in a house on the outskirts of Pochinki, when we spot another team approaching from the south. With the circle close behind them, it's clear they've picked our abode as temporary shelter, attracted to the home's location just inside the play zone. As we prepare for breach, we can hear them scurrying about the perimeter, no doubt peeking inside to see if anybody's home. We sit in silence, hoping to use the element of surprise, often an important ally in the art of war. But they hesitate to come inside, perhaps feeling uneasy by the home's seeming vacancy. 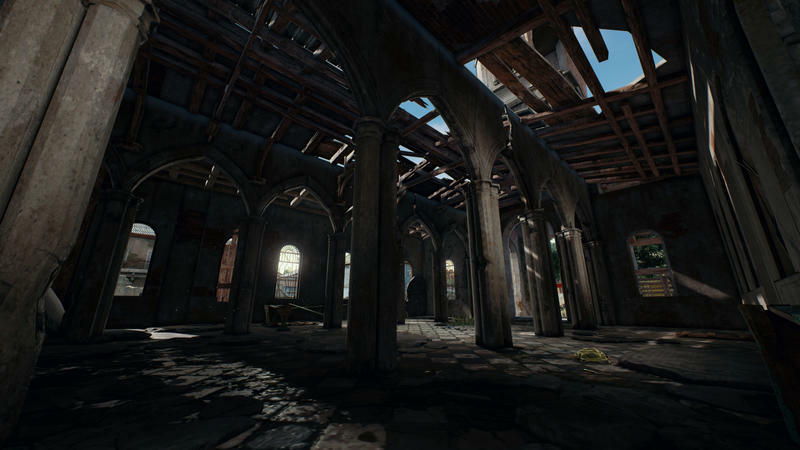 (Trust me, a house that looks vacant in Battlegrounds usually isn't.) Suddenly, we hear shots. They're being ambushed by a separate group also trying to escape the circle. Bullets ricochet and windows break. A frag grenade explodes, knocking a player down. It's a proper firefight, one you'd see in a John Woo film. And we have a front row seat to watch the events unfold. The thirty or so seconds it took for the mayhem to play out seemed like an eternity. Once the action finally died down, the surviving players came inside to take refuge from the preceding firefight, naively thinking they've avoided certain death. Big mistake. 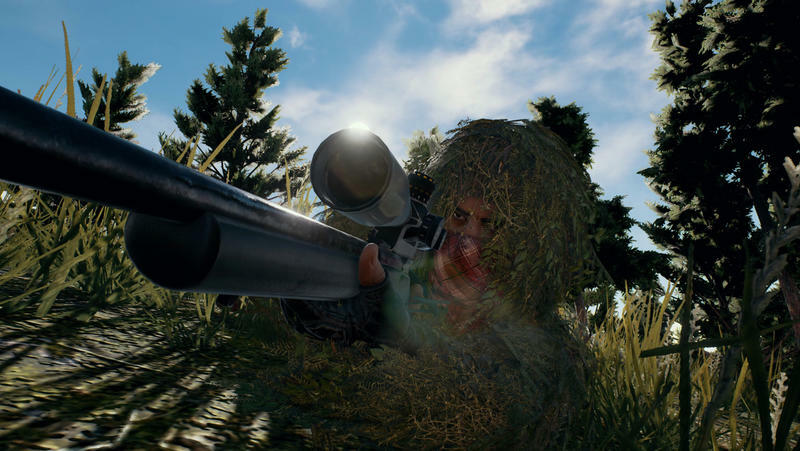 The first rule of Battlegrounds is to never let your guard down. We rush down the stairs and pick them off before they can even react. 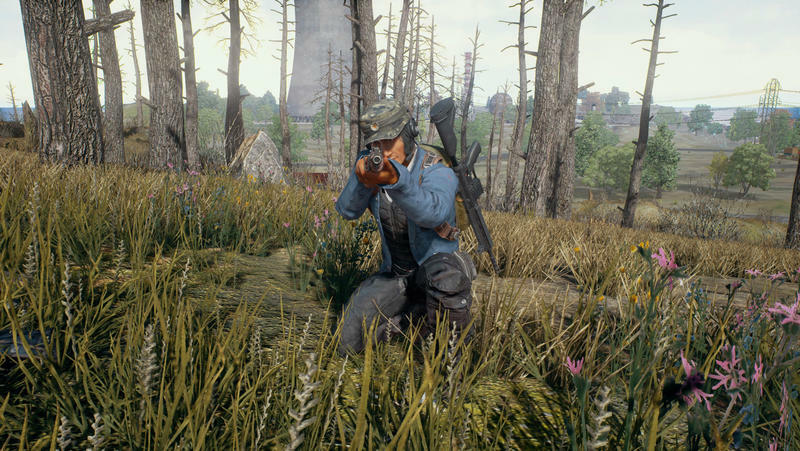 You've probably heard of PlayerUnknown's Battlegrounds by now, the Battle Royale-style game that's currently in Early Access on Steam. It's taken the gaming world by storm, amassing over four million copies sold, an impressive figure for a AAA title, let alone one that's not even finished. And I truly believe it's this year's best game. Better than Zelda: Breath of the Wild. Better than NieR: Automata. Better than Horizon Zero Dawn. Just watch the opening few minutes of this JackFrags video and you'll see why. 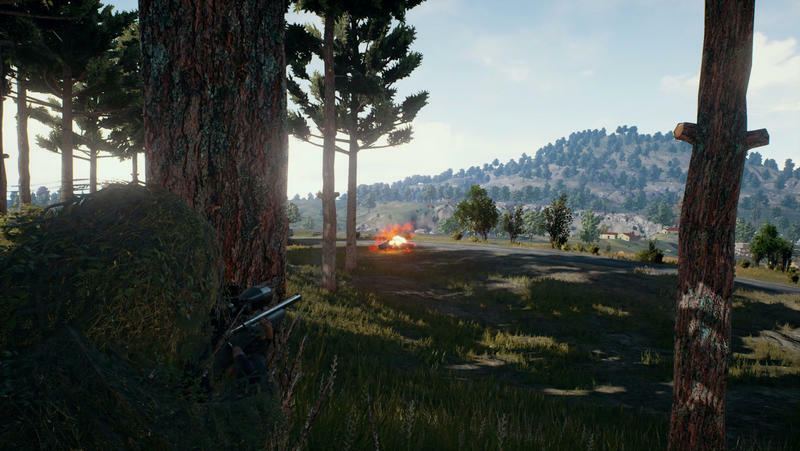 The encounter our squad had isn't uncommon in Battlegrounds, especially if you hang around the more populated areas. And it's a big reason why the game so addicting. 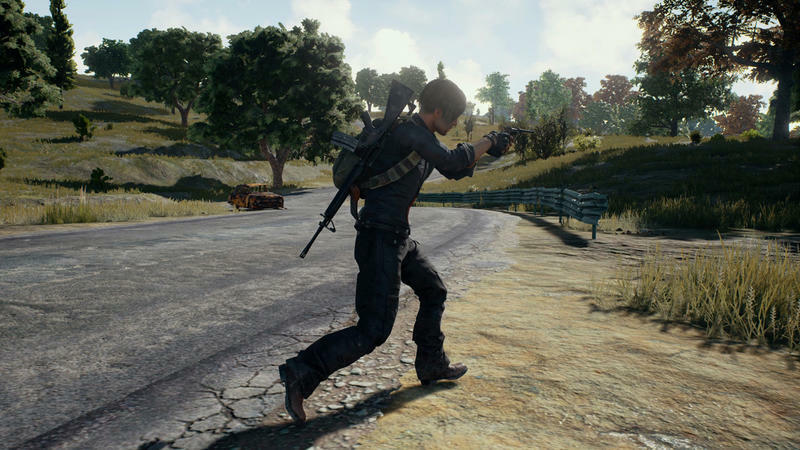 Engaging in a firefight and outwitting your opponent is one of the most exhilarating—and fun—experiences I've ever had playing a video game. In our case, an intense firefight broke out right outside our hiding spot. It was an unexpected moment in a game full of unpredictability. 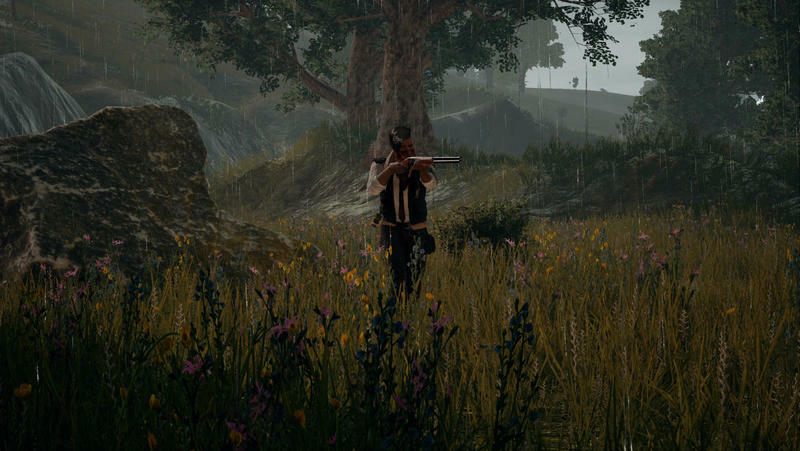 There's a mix of horror, excitement, drama, and heartbreak in every match, whether you end up in the top 10 or die before the first circle even closes. 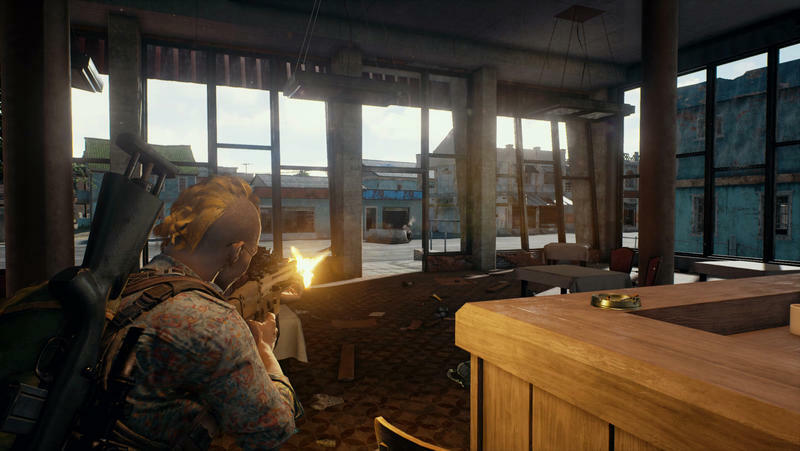 Because it's you and 100 other players, matches can be brilliantly unpredictable—and that's in spite of the game's lack of polish and optimization. 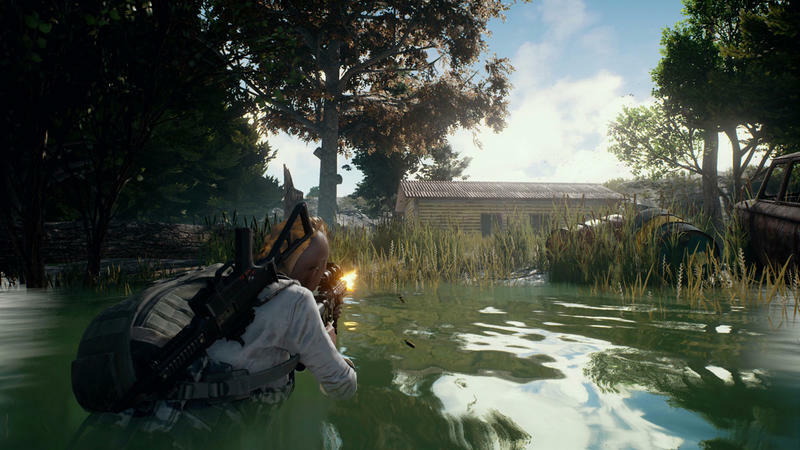 It's the kind of high-stakes entertainment that's perfect for platforms like Twitch, which has seen the popularity of Battlegrounds rise significantly since the game's launch in March. Imagine it's game seven of the NBA finals and there are ten seconds left with the game tied. 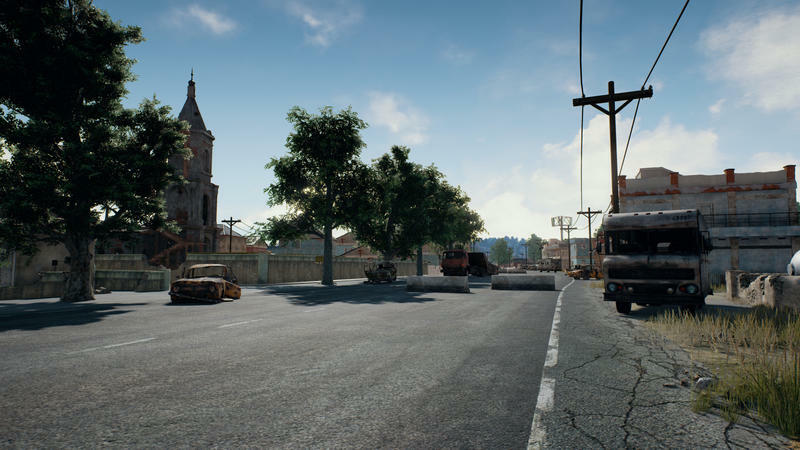 That's every Battlegrounds match summed up in a nutshell. Things get especially tense when there are only a few players alive in a round. It'll get your heart pumping like you've never felt. Mind you, the game is far from perfect, severely lacking in polish compared to the titles listed above. 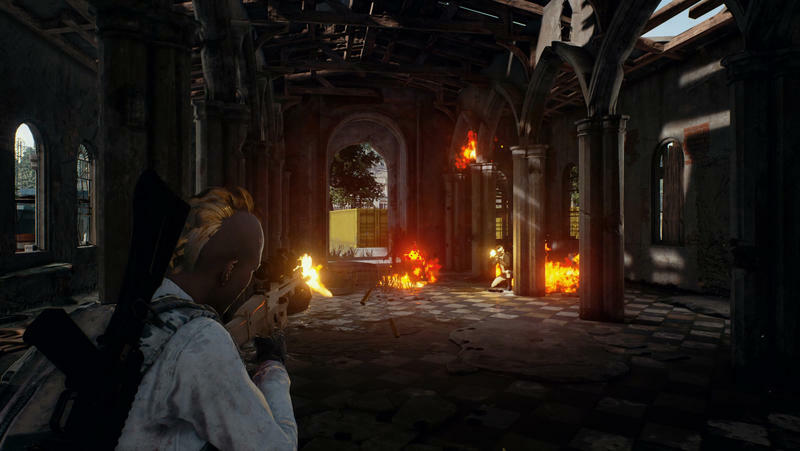 But from a pure get-your-heart-pumping standpoint, Battlegrounds is the most addictive gaming experience I've had all year—and that's coming from someone who loved Zelda: Breath of the Wild.